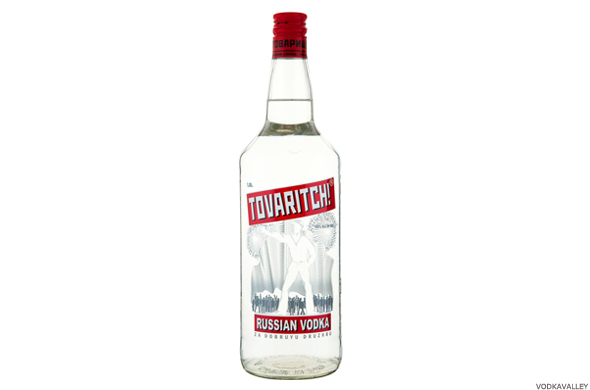 Here are 10 of the best bottles of vodka in the world as determined by the International Wine & Spirit Competition for the best vodka category. NEW YORK (TheStreet) -- Comedian Chelsea Handler once asked: "Are You There, Vodka? It's Me, Chelsea," and often times vodka has been there for the stand-up comic, and soon to be Netflix talk show host. Ask any of her fans, and they will tell you Handler's drink of choice is vodka. The no-holds-barred insult comic once said in an US Weekly interview, "Vodka is a part of my life. Absolutely." As someone that loves her vodka, you'd probably figure that Handler drinks only the best vodka from around the world. The drink has been a part of Handler's life for a long time, and it has been produced since the 12th century. There's also some debate between Russia and Poland as to which country actually discovered the drink. The best drinks are versatile, and Vodka can be deliciously paired with a variety fruit juices, or enjoyed on its own, neat or straight up. There is large variety of vodkas available today; the number of brands and different flavors is enough to make your head spin. "Which brand do I get?" "How does this Vodka taste?" They're all questions one might ask oneself when searching for the perfect Vodka. If you have found yourself facing this dilemma, don't worry. Each year the International Wine and Spirits Competition rates a variety of beverages, naming them the best of the best. Here at TheStreet, we've put together a list, in no particular order, of the 10 best bottles of vodka in the world, based off the results of the 2014 International Wine and Spirits Competition. A Russia made vodka, this bottle was rated a "Silver Outstanding" at the 2014 International Wine and Spirit Competition. "Spicy, peppery and lifted on the nose - elegant and refined. Sweet and viscous on the palate with a round grainy complexity. Long and evolving on the finish." "Light and breezy on the nose suggesting notes of cereal, hints of spice, clean and attractive. Crisp and tight on the palate with poise, restraint and balance. Harmonious alcohol, with a decent length." An Egyptian Vodka rated "Silver Outstanding" at the 2014 IWSC. Judges call the vodka "peppery, lifted, pronounced and broad. Bright and refined with a pronounced focus and persistent finish." "Crisp intense nose with slightly grainy notes. Slightly spicy with a full mouth-feel on the palate. Lovely clean spirit." 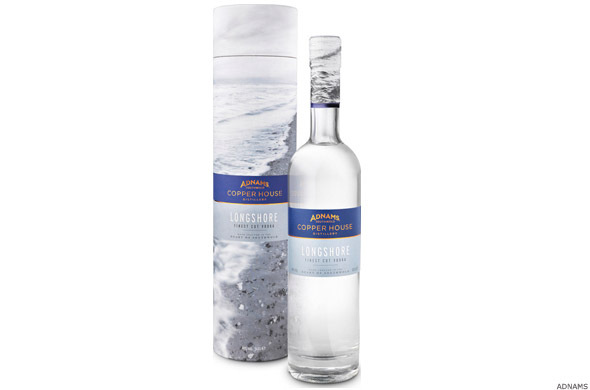 Awarded a "Gold" rating at the 2014 IWSC, this vodka originates in Estonia and is described as "Subtle and refined on the nose. Understated with a savory broad backdrop. Clean, fresh, precise and rounded in the mouth with delicate flavors and a harmonious structure. Builds on the finish." 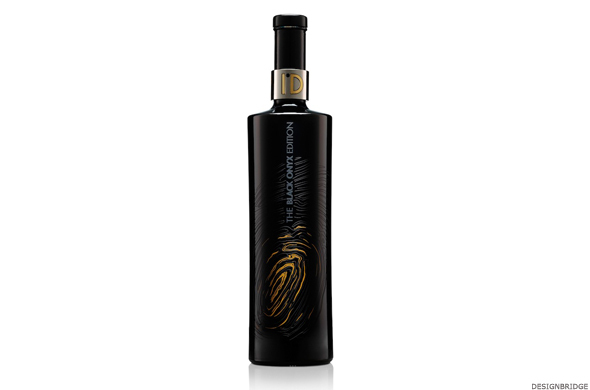 A Moldavian vodka, this bottle received a "Gold" rating at the 2014 IWSC. Judges called the drink "Restrained and refined on the nose with soft, savory complexity and a touch of pepper. Perfectly balanced and delicately sweet on the palate with a graceful texture and subtle complexity." 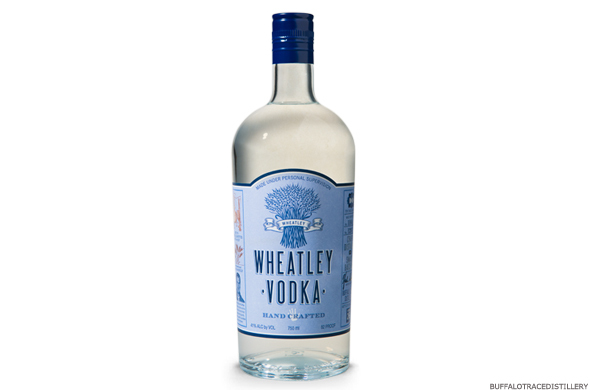 This English vodka was given a "Gold" rating at the 2014 International Wine and Spirit Competition. "Ultra-focused and subtle on the nose with a clean, simple character. Round and balanced on the palate with a mouth-filling texture and immense purity. 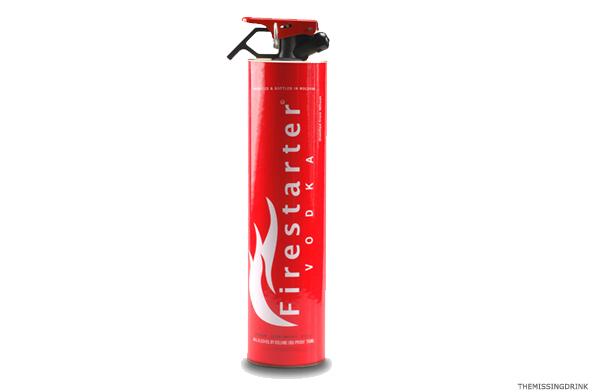 Subtle length and a building finish," the IWSC said about the Vodka. 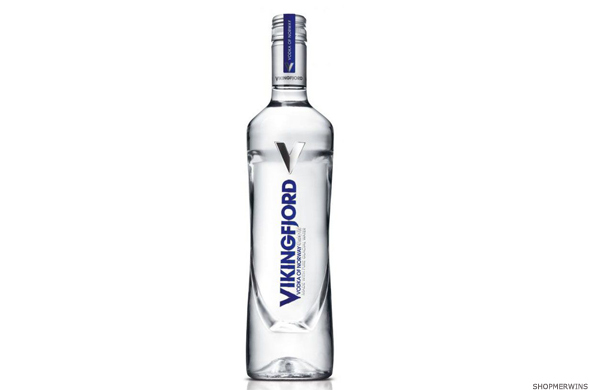 This vodka originates from Sweden and was issued a "Gold" rating at the 2014 IWSC. Judges say the beverage is "Soft, broad and layered on the nose, suggestive of baked bread, cereal and spice. Elegant, refined and delicate in the mouth with an attractive combination of refinement and complexity. Lingering and focused on the finish." 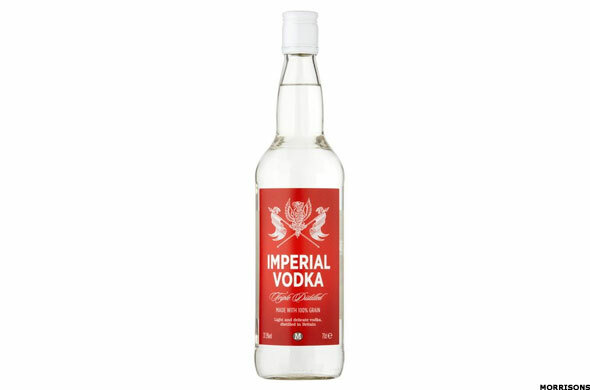 This is the second of only two bottles of vodka to earn a "Gold Outstanding" rating at the 2014 IWSC. 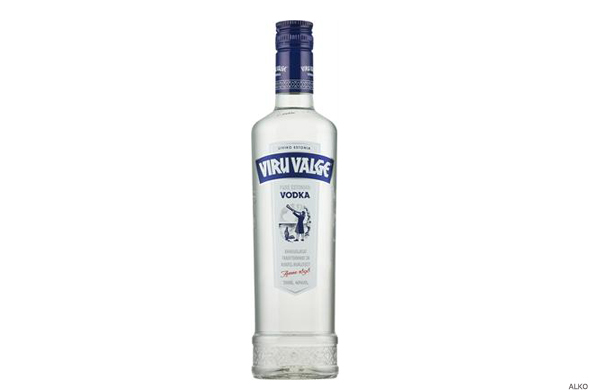 The judges said the Russian vodka is "Incredibly pure and neutral on the nose with perfect refinement and subtlety. Soft and laser-precise on the palate with a seamless balance and great length of flavor. Velvety and mouth-filling in style." "Rich in texture with barley and sherbet aromas, plenty of roasted cereals flavors lingering on the nose. Powerful and full of flavor on the palate with an extremely long finish. An outstanding example."